I’m not one to be fashionable or on the cutting edge of styles or anything like that. Most of the time I don’t even know what I want when it comes to clothes or hair styles. My life is comfort first, and then if it looks good, that’s a bonus. I would say that it comes from being a mom and putting others first, but that’s not it. I’ve never really cared about fashion or any of that – I just like what I like so I go with that. 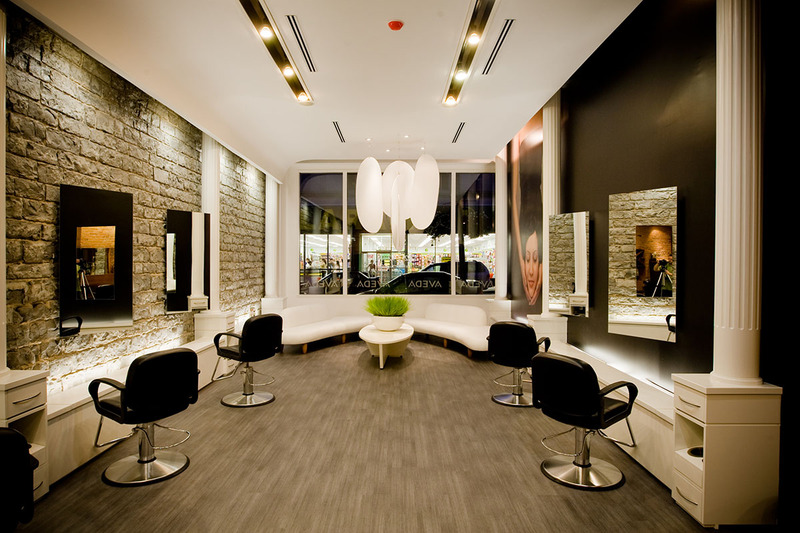 I’ve been going to James Brett Coiffure in downtown Kingston for my haircuts for a while now. One year I got two gift certificates (which added up to a decent chunk of change) for Christmas, so I tried out a facial with most of it, but there was enough left for a few haircuts as well. The experience was like no other haircut I had ever had. There’s a complimentary neck and scalp massage, then another scalp massage while you’re getting your hair washed, and then (if you’d like it) a hand massage during the blow dry part of your haircut experience. I love it! Right now it’s as close as I get to a spa day. In the beginning I’d just pick anyone who was available during my available times. I’ve had maybe half a dozen stylists do my hair there. They are all wonderful. I’ve never had a bad cut, and I’ve also felt like they listen and help create what you ask for – often with really good suggestions for your hair type. I’m happy to say that I’ve now settled on a hairstylist. I finally understand why people consistently visit the same stylist over and over. Brandy is my go-to girl these days at the salon. I’ve been going to her exclusively for almost a year now. That sounds like a long time, but I don’t get a lot of haircuts. Anyway, she is awesome and I now feel like I have a friend who cuts my hair. It’s so nice that she remembers me and my family (Emma has had her hair cut by Brandy also!) and we can have more in-depth conversations than the weather. I mean we talk about that too, we are Canadian after all! 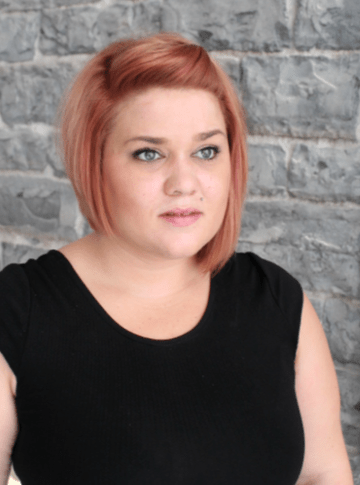 If you’re looking for a salon in Kingston, I’d highly recommend James Brett – they have a downtown location, and are on Gardiners Road as well. I’m very much a local business person, so I love the idea that this company is Kingston owned and operated. And you can even have your hair cut by James Brett himself! Brandy has since left James Brett Coiffure, and you can contact her through her FB page Hair By Brandy. She now has a chair at Salon 296 on Bagot St.
How do you feel about getting your hair done? Is it a fun getaway experience for you? Or do you view it as a chore? Leave me a note in the comments and let me know! I used to fall into the “chore” camp until I found a great salon and stylist who really seems to enjoy looking after me. If you are interested in having my write about, or review, your business, event, or attraction please visit my Work With Me page. Feel free to contact me for more information. James Brett salon is fantastic. I have Brett do my hair and enjoy every moment of getting my hair done. It’s nice to be pampered, isn’t it? Thanks for commenting!